TALENTED Zim dancehall chanter, Seh Calaz –real name Tawanda Mumanyi- gave back to Mbare community where the chanter was born and bred. Boss Yalla, as the chanter is fondly known, launched his much anticipated album Ndakatumwa at Shawasha Grounds where he gave them a free gig. An array of chanters took turns to entertain thousands of fans who ignored a chilly cold front which was prevailing. The album carries 22 tracks namely Ndakatumwa, NdiMwari Uyu, Tese Tirihuruva, Kusatenda Zvedu, Supu Ye Zondo, Zvenzenza Maya, Ndoku Sponsor, 4th Street, Mbanje Budget, MaVIP, Chinhu Ndechedu, Rekeni, Chidaddy Chineswag, Getaway and Usandiye Ndega. Mind Your Business, Amai ndi Mai, Sahwira Wangu, Munhu Ndauraya, Sofa, Sadaka Torai are also part of the album. Boss Yalla’s wife Moira and Decibel featured in the song Chihera. “I owe everything to God, he made this event a success. “I decided to hold this free gig as a way of giving back to the community where I grew up. “Ndakazarirwa nemufaro Mwari ngaakudzwe,” he said. 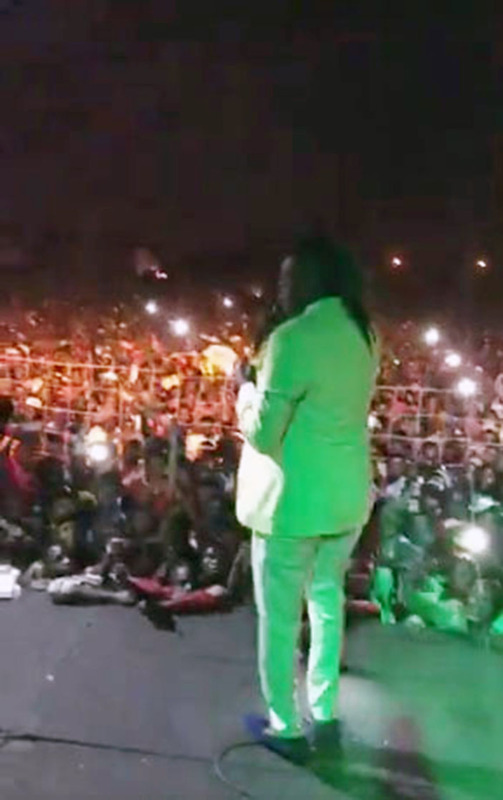 Some of the artistes who won hearts of many include Freeman, Killer T, Raspompy, Enzo Ishal, Celsius, Platinum Prince, Power Rasta and Tipsy Mubhanditi. 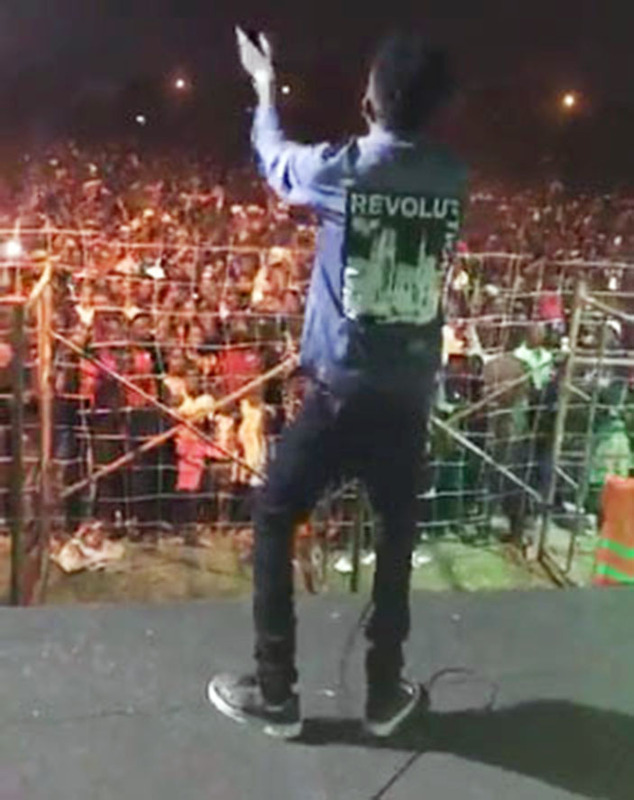 Ninja Kabhidha had a bad day on stage as fans were not patient with him before throwing cans and bottles. Boss Yala also thanked elders in the industry like Boss Werras, Simbarashe Chakare, Boss Shisaka, Chipaz, Boss Spencer, Cheesebouy, Elder Shambare, Martin Matinyanya and others for mentoring him.